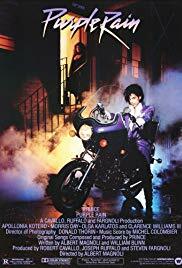 Purple Rain is a 1984 American rock musical drama film directed by Albert Magnoli, written by Magnoli and William Blinn, and produced by Robert Cavallo, Joseph Ruffalo and Steven Fargnoli. The film stars Prince in his acting debut playing “The Kid”, a quasi-biographical character. 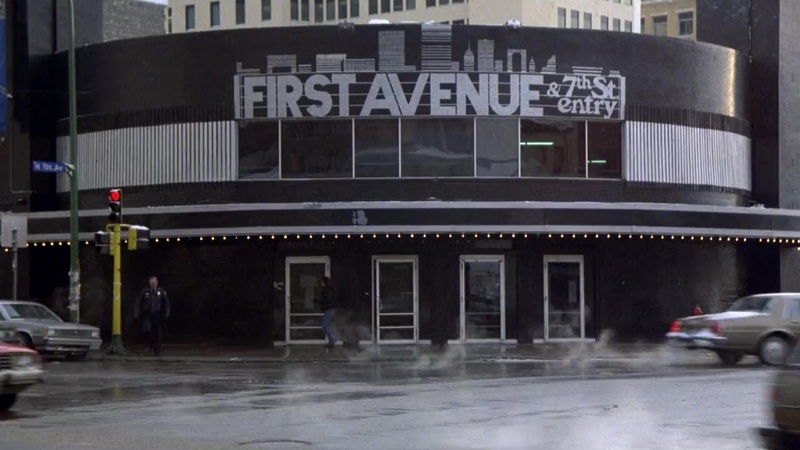 Purple Rain was developed to showcase Prince’s talents, and the film contains several concert sequences.“The Kid” is the talented but troubled frontman of his Minneapolis-based band, The Revolution. To escape his difficult home life – his father is verbally and physically abusive, and his mother is emotionally abusive – he spends his days rehearsing and his nights performing at the First Avenue nightclub. 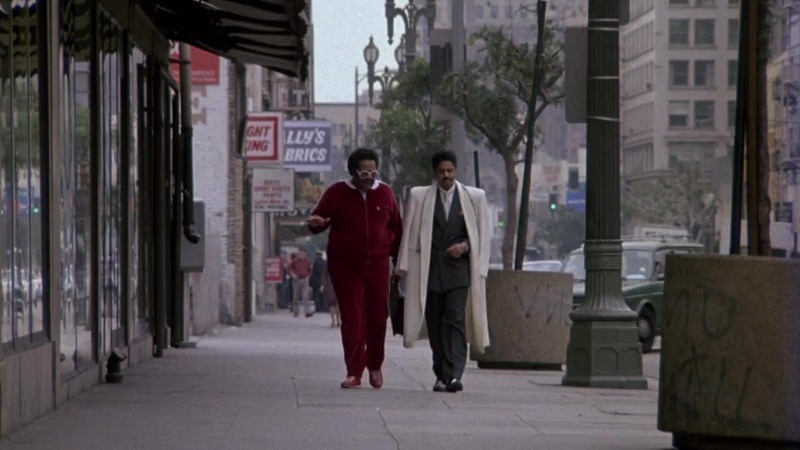 First Avenue’s three house band slots are held by The Revolution, the flashy Morris Day and his group The Time, and Dez Dickerson and his group The Modernaires.